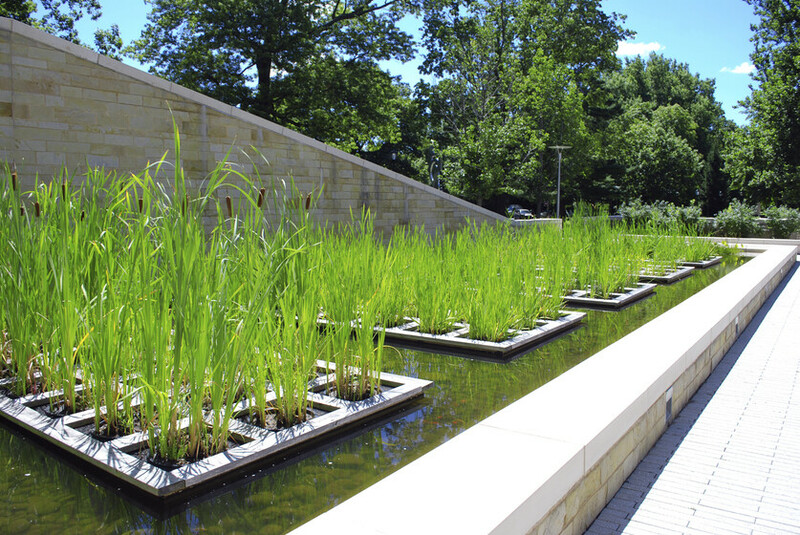 The carbon-neutral and LEED Platinum Kroon Hall is designed to use 81% less potable water than a comparable building and to achieve a site energy savings of 58%. To support occupant health and better building performance, Atelier Ten worked closely with the architectural team to shape the building’s design to maximize energy efficiency and daylight quality. Super-insulated walls and roof, and the exposed thermal mass of the building’s concrete structure, stabilize interior temperature fluctuations providing occupants a comfortable interior environment. 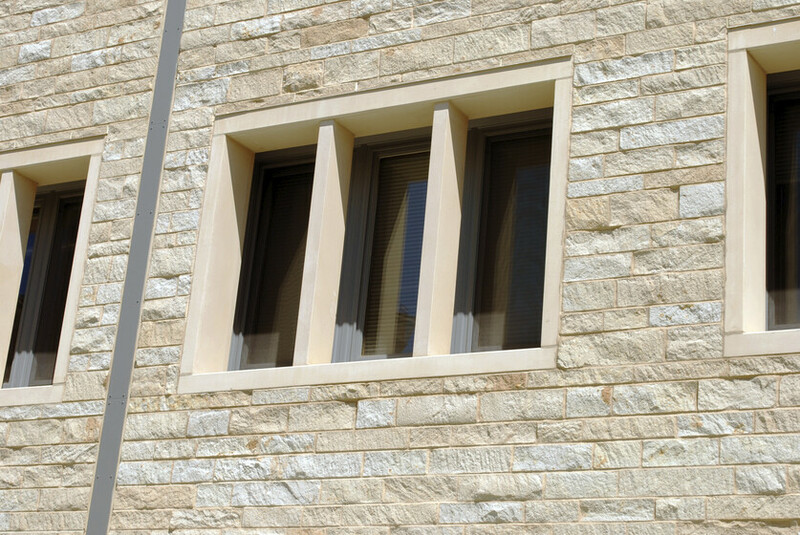 High-performance glazing prevents the loss of energy in the winter and heat gain in the summer. Ground source heat exchange wells coupled with heat pumps provide efficient heating and cooling, while heat recovery air-handling units with evaporative cooling deliver 100% outside air through a displacement ventilation system for high indoor air quality. To further support occupant health, operable windows and a narrow cross section allow much of the building to be ventilated naturally when outdoor conditions permit. 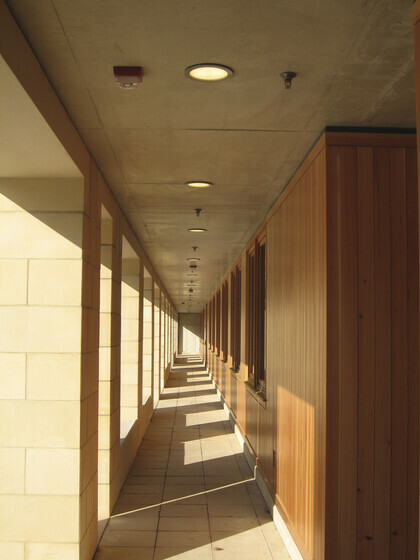 Atelier Ten provided Verification services two years after the building was in operation to improve Kroon Hall’s energy performance. In the initial observation period, the building electricity usage was higher than predicted and on-site energy production did not meet expectations. 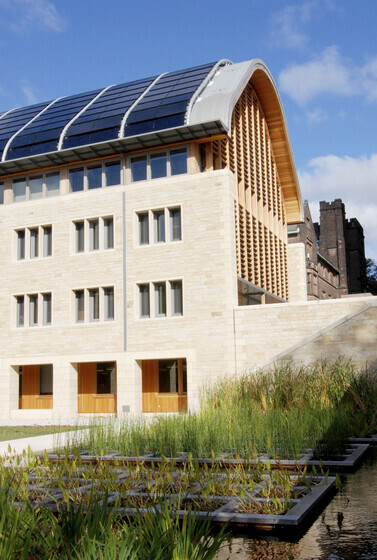 By collaborating with the building operators and Yale Facilities, data from hundreds of equipment sensors was used to profile the building. Collectively, this team analyzed the building and the data to determine how to correct its performance, including both operational and equipment adjustments. Using energy model recalibration, Atelier Ten developed recommendations for how to restore the building to the intended operation. Following the verification process, the actual energy use was 38% less than before verification and within 4% of the intended use. 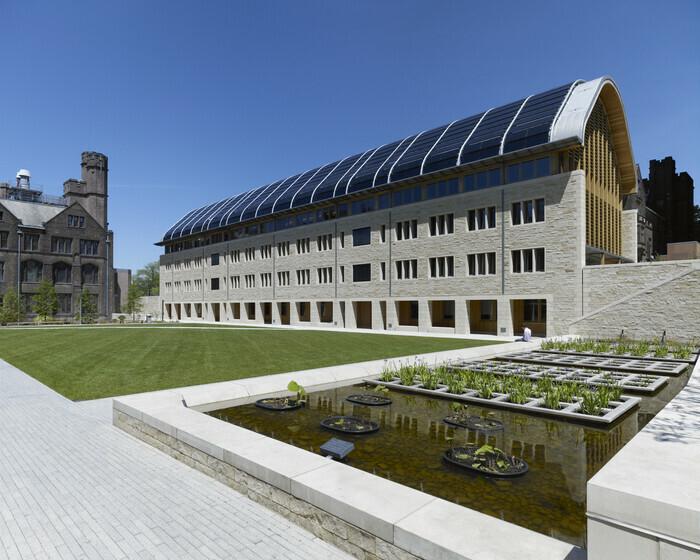 The carbon-neutral and LEED Platinum Kroon Hall is designed to use 81% less potable water than a comparable building and to achieve a site energy savings of 58%. To support occupant health and better building performance, Atelier Ten worked closely with the architectural team to shape the building’s design to maximize energy efficiency and daylight quality. Super-insulated walls and roof, and the exposed thermal mass of the building’s concrete structure, stabilize interior temperature fluctuations providing occupants a comfortable interior environment. 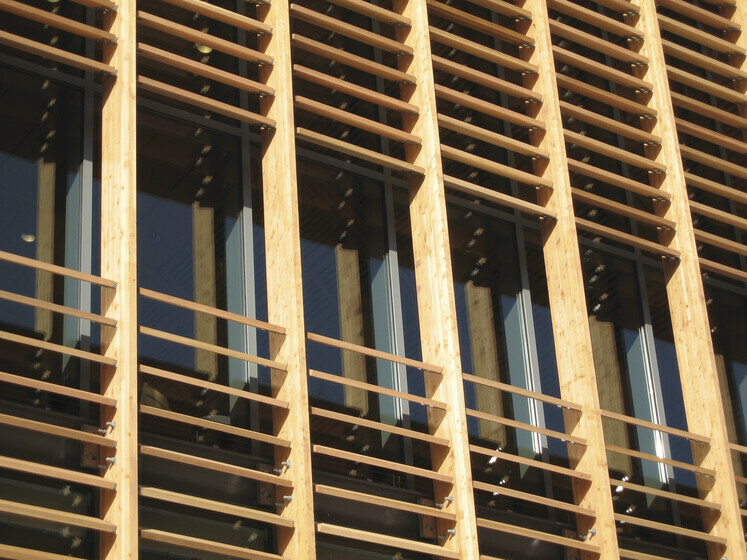 High-performance glazing prevents the loss of energy in the winter and heat gain in the summer. 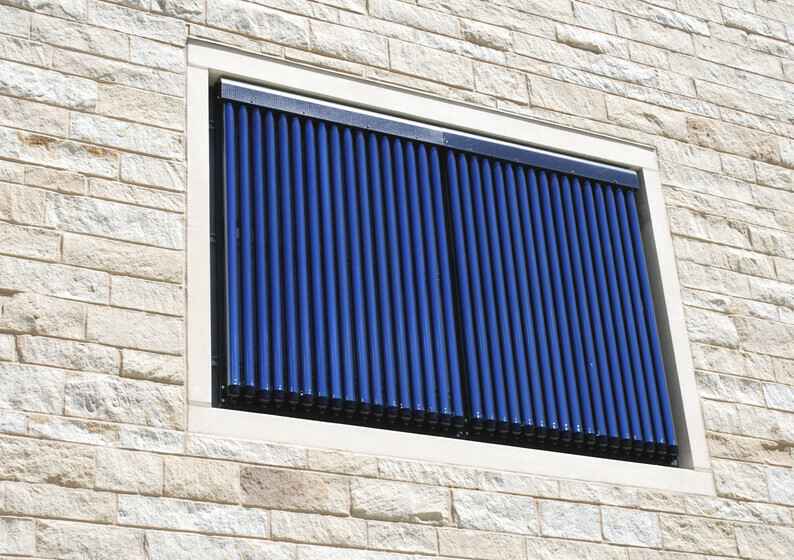 Ground source heat exchange wells coupled with heat pumps provide efficient heating and cooling, while heat recovery air-handling units with evaporative cooling deliver 100% outside air through a displacement ventilation system for high indoor air quality. 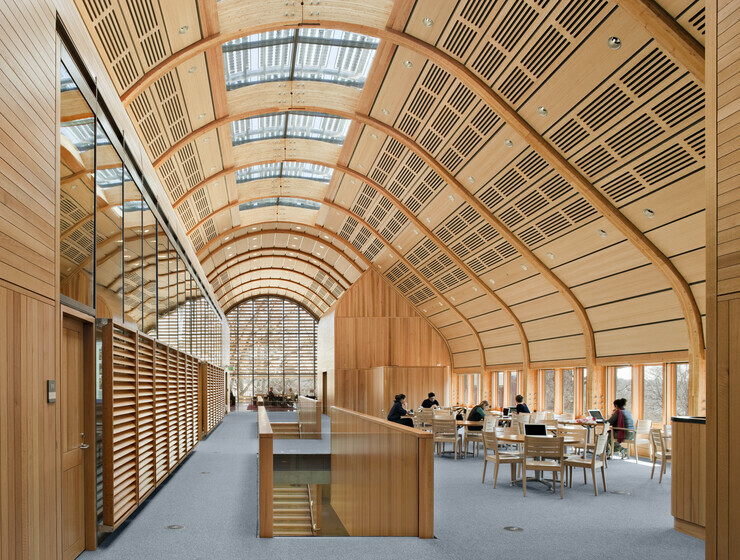 To further support occupant health, operable windows and a narrow cross section allow much of the building to be ventilated naturally when outdoor conditions permit. 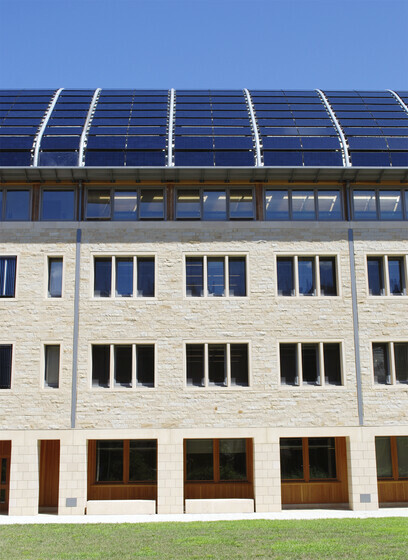 Atelier Ten provided Verification services two years after the building was in operation to improve Kroon Hall’s energy performance. In the initial observation period, the building electricity usage was higher than predicted and on-site energy production did not meet expectations. 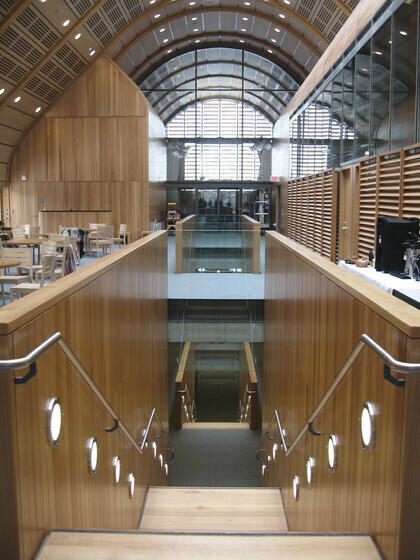 By collaborating with the building operators and Yale Facilities, data from hundreds of equipment sensors was used to profile the building. Collectively, this team analyzed the building and the data to determine how to correct its performance, including both operational and equipment adjustments. Using energy model recalibration, Atelier Ten developed recommendations for how to restore the building to the intended operation. Following the verification process, the actual energy use was 38% less than before verification and within 4% of the intended use.